The winners of the 2017 edition of the Insight Astronomy Photographer of the Year award have been crowned. The title and cash prizes have been awarded in 11 categories, including "Skyscapes", "People and Space", and "Stars and Nebulae". The overall winner of the competition is Russian photographer Artem Mironov, who won in the Stars and Nebulae category, with a breathtaking image of the Rho Ophiuchi cloud complex, a nebula 400 light-years away. The picture was snapped over three nights from a farm in Namibia. “There's an astonishing richness of colour and structure in this gorgeous image," Dr Marek Kukula, Royal Observatory public astronomer and judge in the competition, stated. "It’s a popular part of the sky for astrophotographers but this image shows it to us in a fresh light and there’s a sense of mystery in the churning clouds of gas and dust which reminds us that there’s still so much to discover out there. A dazzling corner of our galaxy captured perfectly." The competition this year received over 3,800 entries from 90 countries. Judges had to work through an extensive and spectacular shortlist to select a winner, a runner-up, and highly commended picture. Like every year, the breadth of quality of the images is absolutely extraordinary. “Judging the entries has been a real pleasure but also tougher than ever, such was the all-round quality of the field. 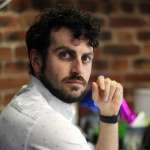 I was particularly impressed that there were so many new and ground-breaking responses to the night sky captured by the entrants this year,” Chris Bramley, competition judge and editor for BBC Sky at Night Magazine, added. 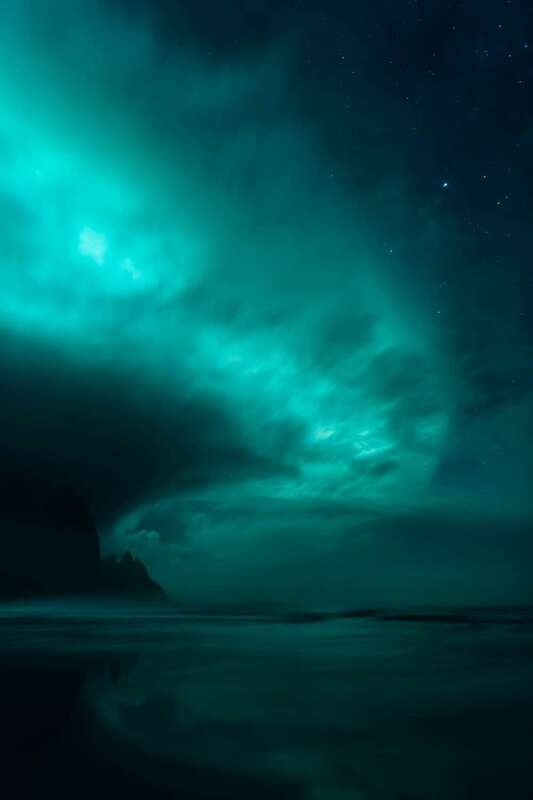 Among the more evocative pictures, there’s a stunning image of a teal aurora taken in Iceland by Danish photographer Mikkel Beiter, the winner in the Aurorae category. 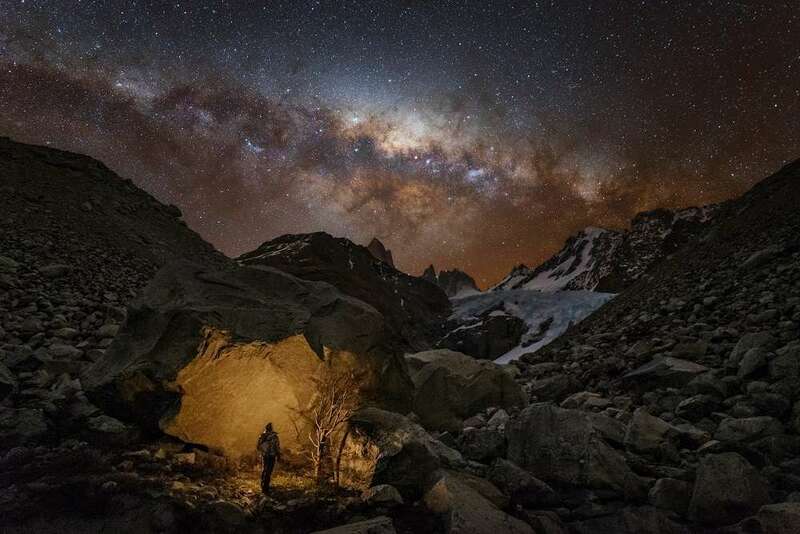 Another Russian photographer, Yuri Zvezdny, won the People and Space category, with his Wanderer in Patagonia, in which the desolated Patagonia landscape is illuminated by the Milky Way. In the Skyscape category, the winner was Haitong Yu from China. 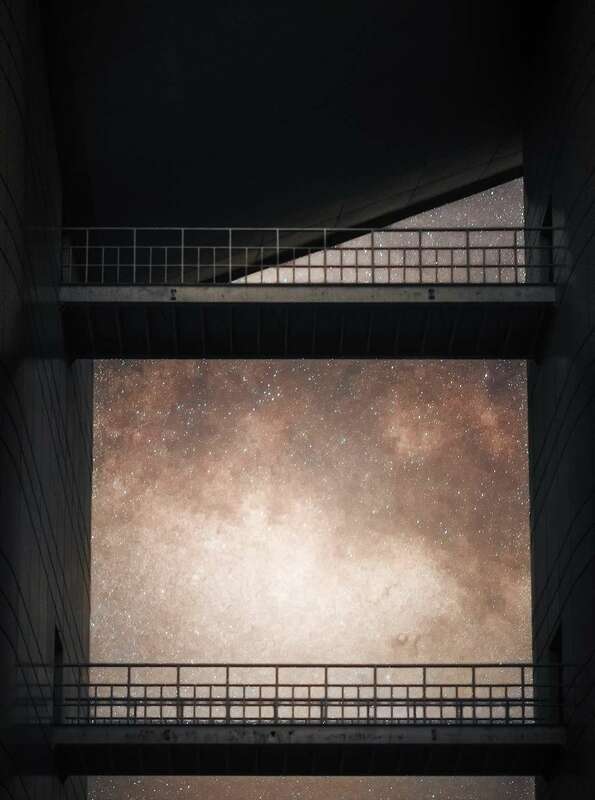 In Passage to the Milky Way, he snapped a glorious picture of our galaxy as seen from between the building of LAMOST at the National Astronomical Observatory of China. 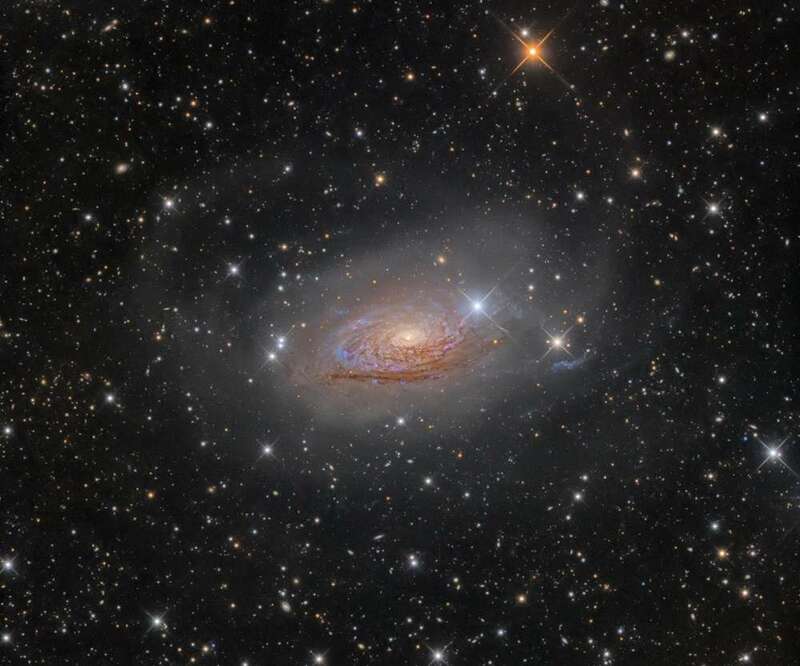 Ukranian Oleg Bryzgalov took a beautiful image of the M63, also known as the Sunflower Galaxy, a dusty spiral galaxy located 27 million light-years from Earth. 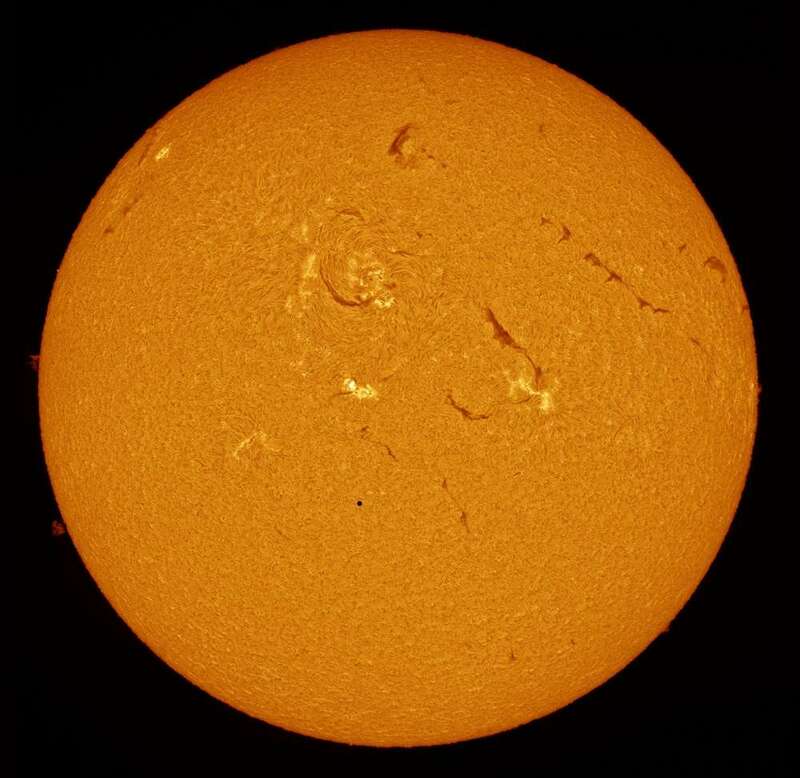 Alexandra Hart, from the United Kingdom, took this extraordinary image of Mercury passing across the solar disk. The remaining categories not featured in our article are "Our Moon", "Planets, Comets, and Asteroids", "Young Astronomy Photographer of the Year", "The Sir Patrick Moore prize for Best Newcomer", and the "Special Prize: Robotic Scope". All the images are exhibited inside the Royal Observatory Greenwich and can be checked online at the Royal Observatory website.